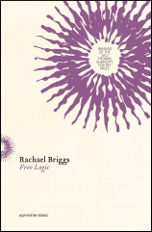 Winner of the 2012 Thomas Shapcott Prize, Free Logic is the debut collection from poet and philosopher Rachael Briggs. 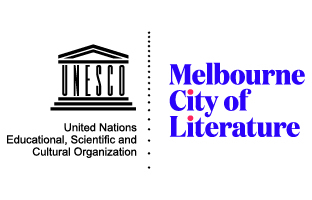 The book is divided into nine sections, each poetically exploring themes of love, identity, and sexuality. 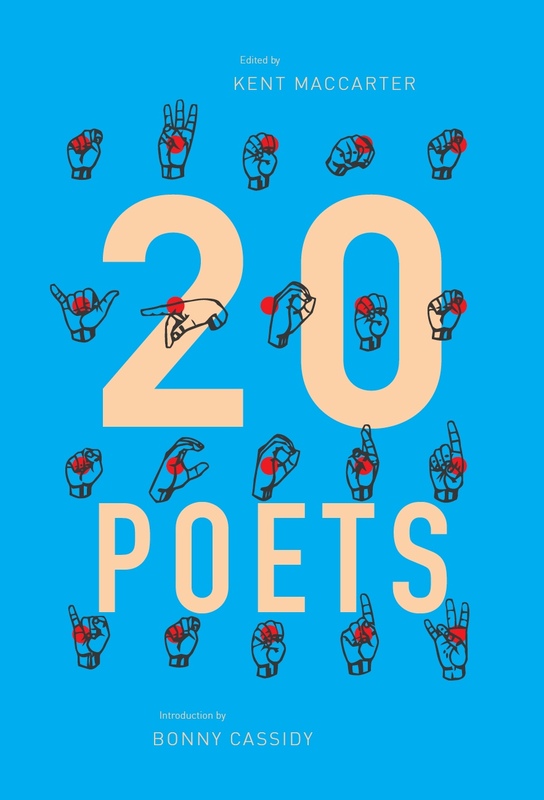 Briggs infuses her poetic explorations with surreal allegories, moments of metamorphosis and a constant teasing of the ‘logical’, which allow for her poetry to forge an opening towards new possibilities. 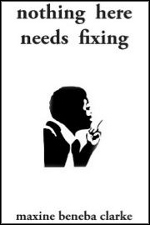 Briggs strikingly connects insightful fantasies with philosophical considerations. 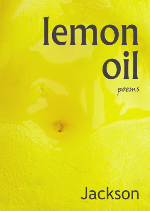 The final poem in Lemon Oil, titled ‘The right metaphor’, combines the thesis of independence with the antithesis of loneliness to synthesise a new metaphor for love. Love, Jackson tells us, is not a chain, a cage, or a leash, but a long elastic cord that lets us fly free yet binds us to each other, ensuring that ‘there’s always/ a way home’. This tension between two desires (one for freedom, the other for closeness) is emblematic of the book as a whole.